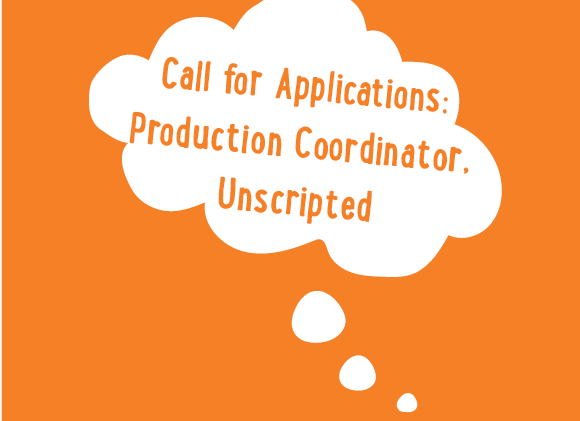 PTC seeks a Production Coordinator for a public event in May 2018 called Unscripted. Unscripted is public event bringing audiences into direct relationship with the ideas, issues, and politics of playwriting. The event takes place in early May 2018. Veronique West is the curator, designing an event with music, speakers, and activities that draw the audience more directly into the content of her play, Where the Devil Can’t Go. We’ll connect with audiences interested in intergenerational violence, the Solidarity movement, the Polish community, and what constitutes resistance. Please identify your experience in community-engaged production work. If you speak Polish it’s an asset. To apply, send letter of application and resume as a single PDF with Production Coordinator in the subject line to Kathleen Flaherty at kathleen@playwrightstheatre.com.